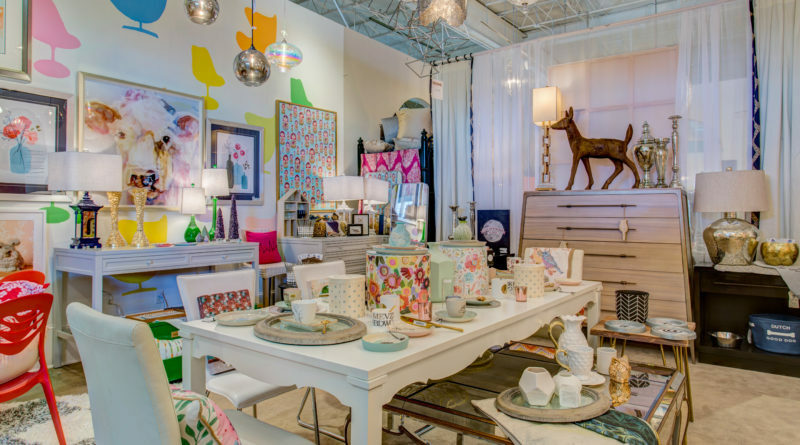 Celebrating its tenth anniversary, Dwell with Dignity is taking its largest annual fundraiser, Thrift Studio, to the next level. 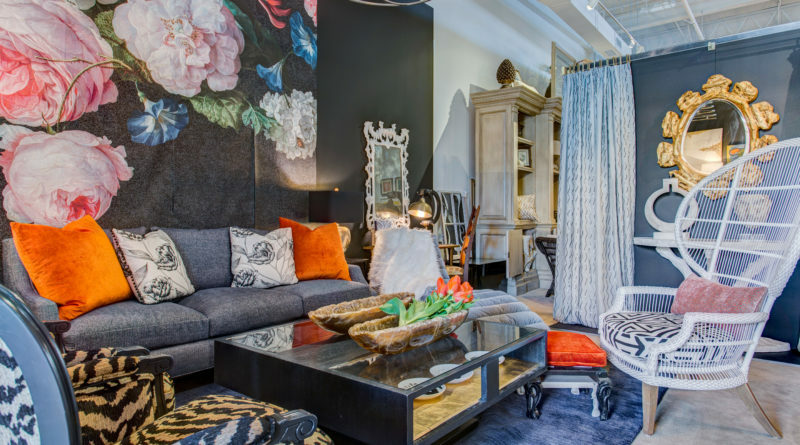 Dwell with Dignity is a nonprofit organization whose mission is to help families escape poverty and homelessness through design. 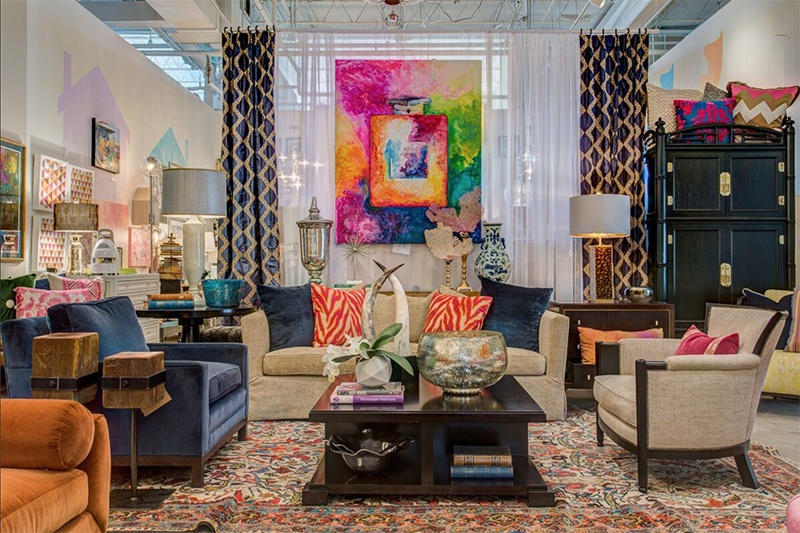 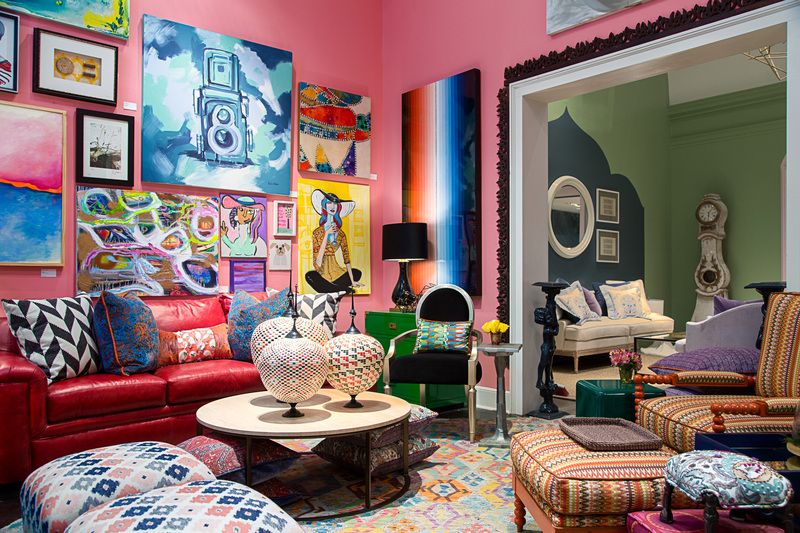 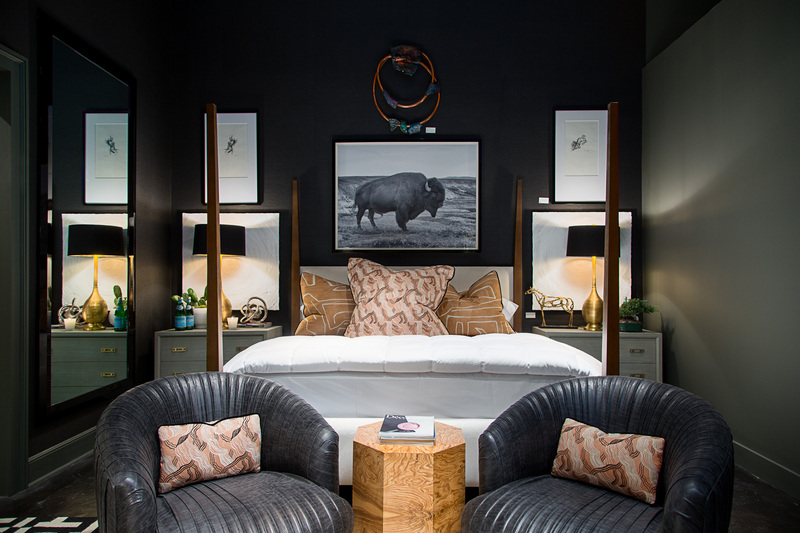 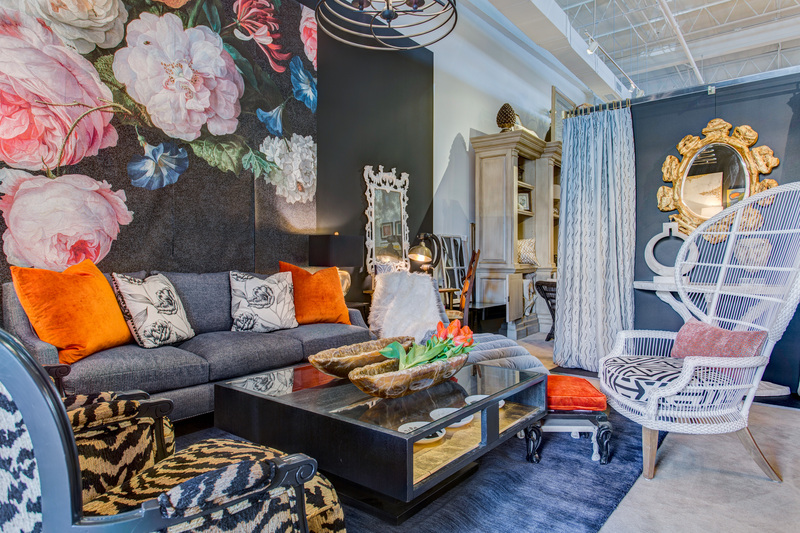 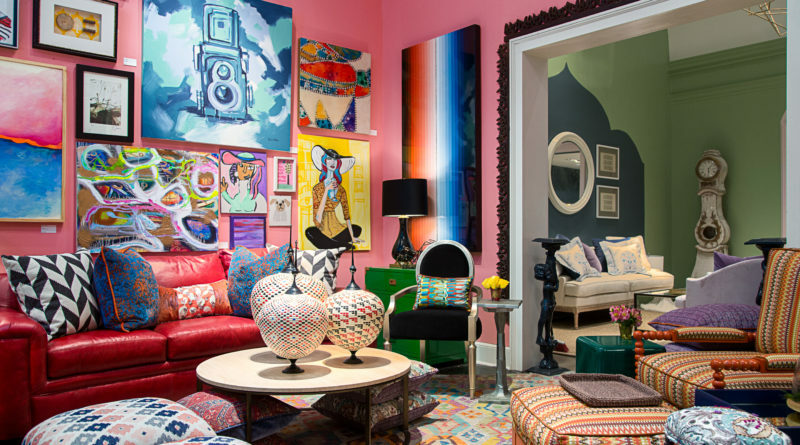 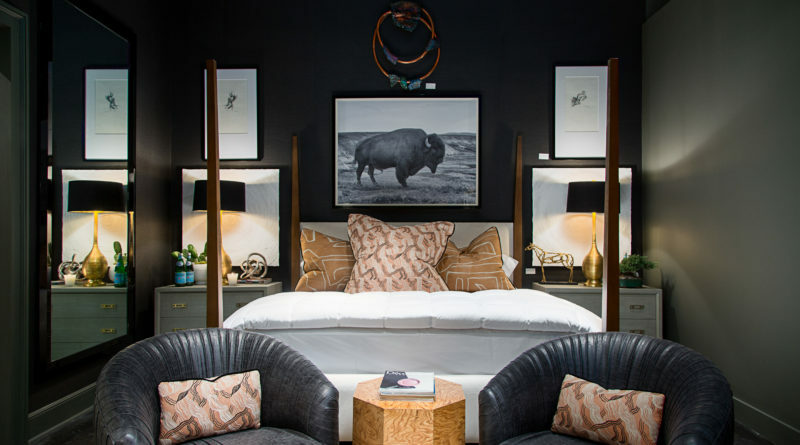 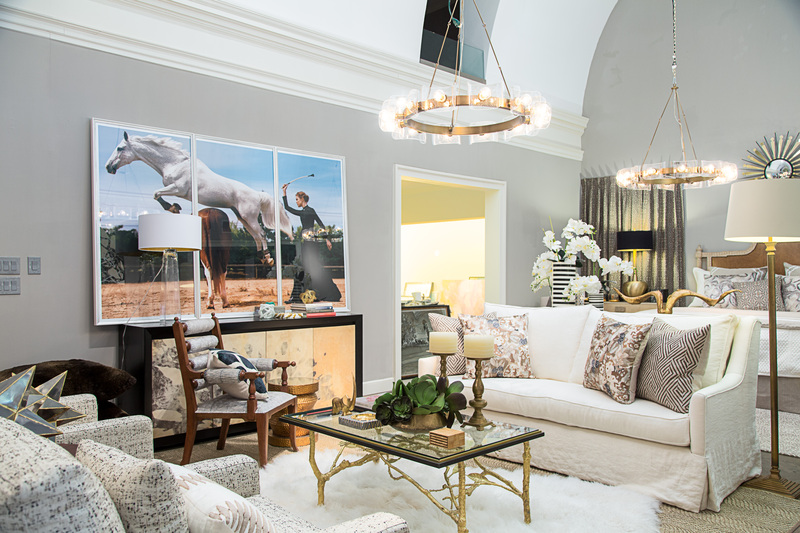 Throughout April, the much-anticipated pop-up shop will feature luxuriously-furnished vignettes designed by North Texas’ leading top designers, showrooms, and retailers, as well as a curated selection of fine art from 34 prestigious artists. 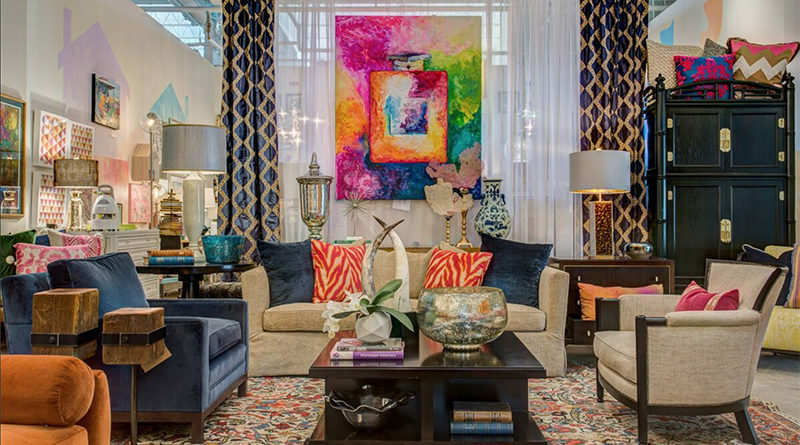 All of the high-end home décor items and original artwork on display will be available for shoppers to purchase at dramatic discounts with 100 percent of proceeds benefitting Dwell with Dignity’s mission to help families escape poverty and homelessness through design, one household at a time. 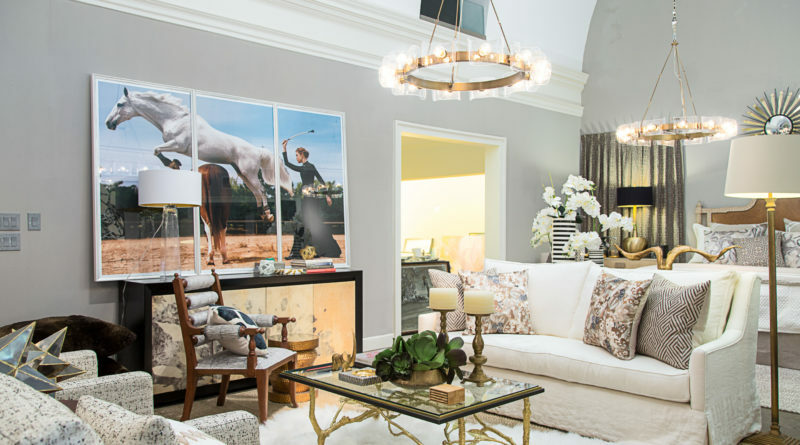 Nationally-recognized author and lifestyle expert Kimberly Schlegel Whitman will host an Opening Preview Party from 7 to 9 p.m. April 4, featuring cocktails, hors-d’oeuvres, and the first chance to shop through luxury home furnishings and art. 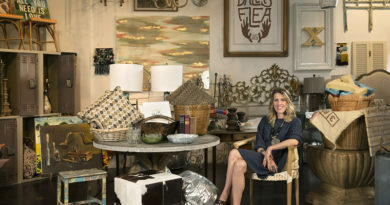 Whitman is the Lifestyle and Fashion Ambassador for NorthPark Center and Editor-at-Large of Southern Living Magazine. 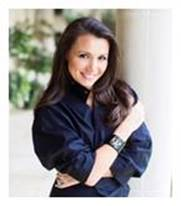 She has been featured in publications such as Vanity Fair, Glamour, Elle, Vogue, and the New York Times. 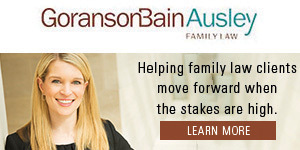 General admission tickets are $125, and VIP tickets are $175. 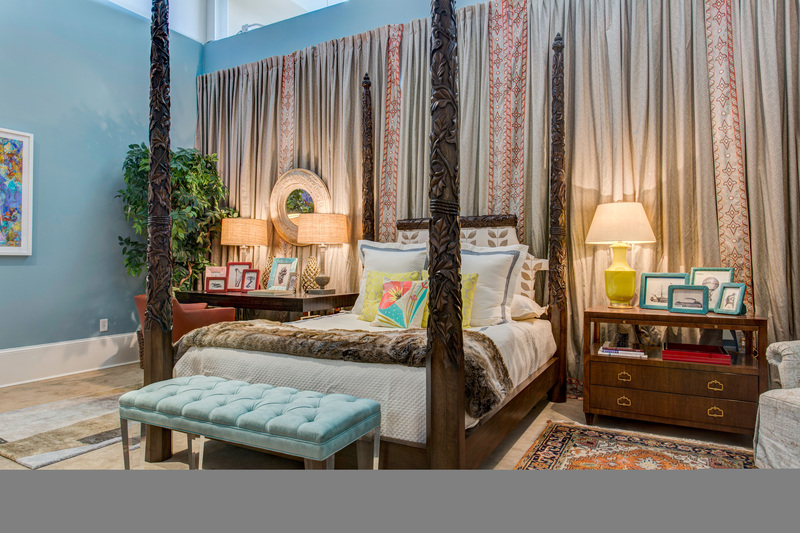 Tickets will be available to purchase online starting Feb. 19 at www.thriftstudio.com. 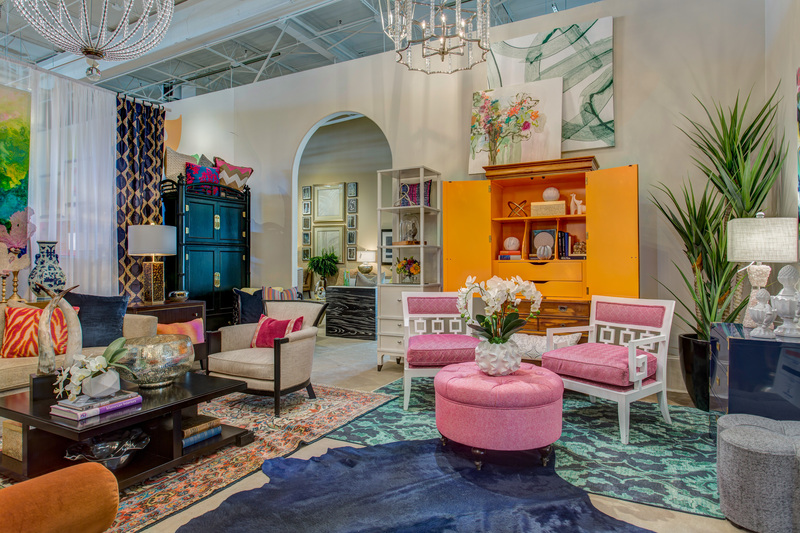 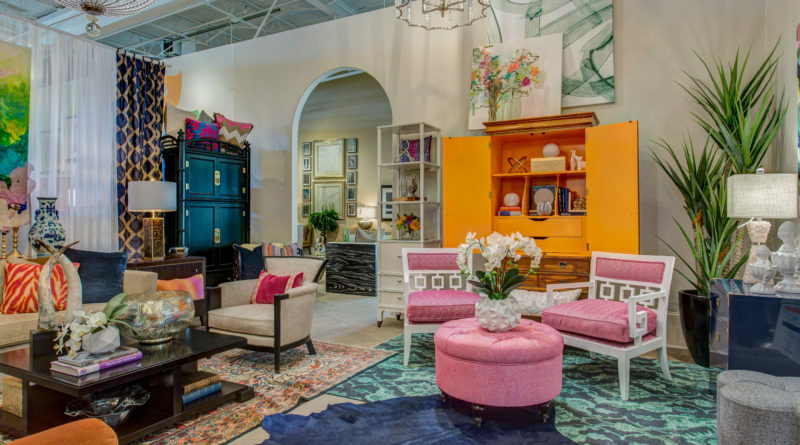 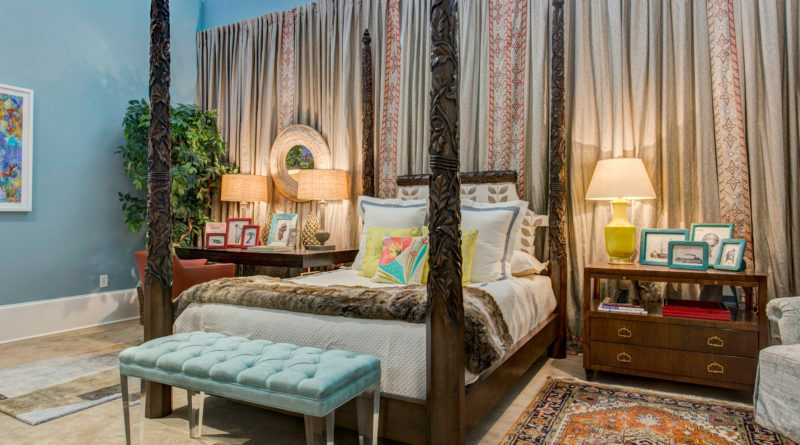 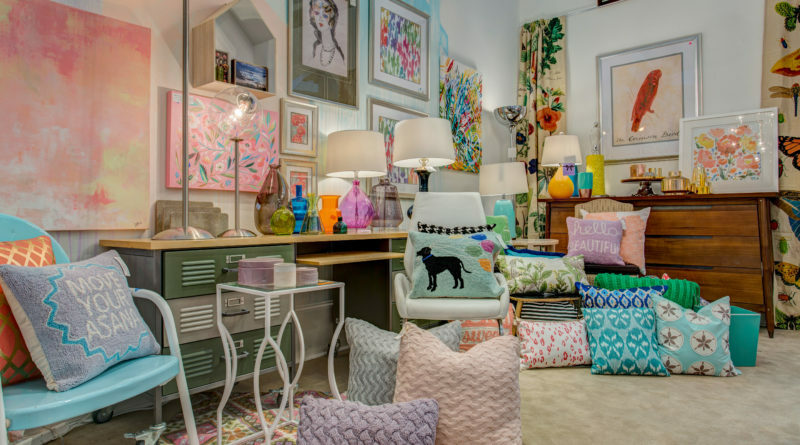 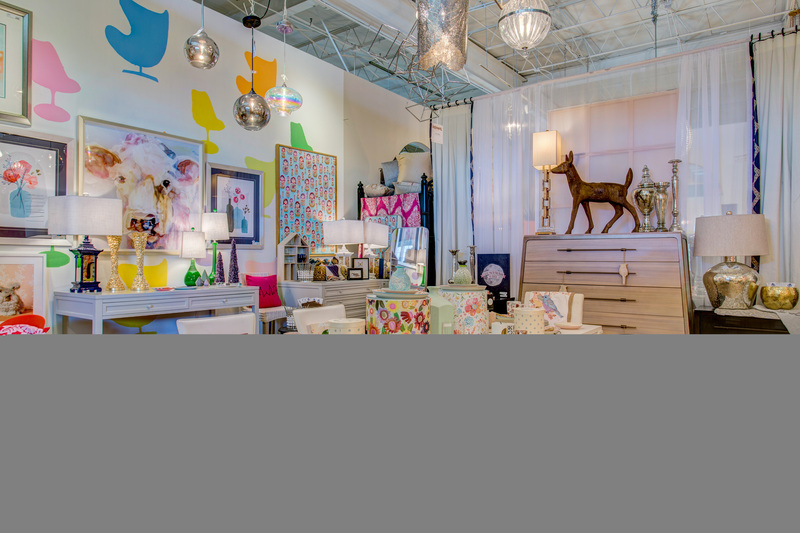 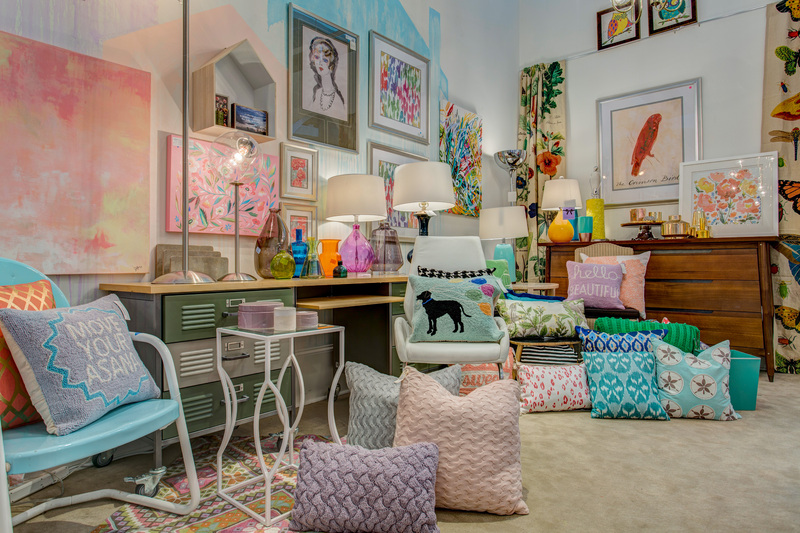 Open from April 5 to May 4, Tuesday through Saturday between 10 a.m. to 5 p.m., Dwell with Dignity’s Thrift Studio Pop-Up Shop at the Dallas Design Center is free for attendees to explore and shop.